For broader coverage of this topic, see Requirements engineering. 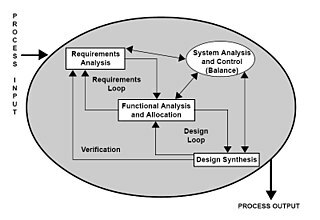 A natural inclination towards writing code can lead to implementation beginning before the requirements analysis is complete, potentially resulting in code changes to meet actual requirements once they are known. ^ Kotonya, G. and Sommerville, I. 1998. Requirements Engineering: Processes and Techniques Chichester, UK: John Wiley and Sons. Nuseibeh, B.; Easterbrook, S. (2000). Requirements engineering: a roadmap (PDF). ICSE'00. Proceedings of the conference on the future of Software engineering. pp. 35–46. CiteSeerX 10.1.1.131.3116. doi:10.1145/336512.336523. ISBN 1-58113-253-0.